I know I’m probably overloading on YouTube, but I think it’s the greatest thing since the original Netscape browser. 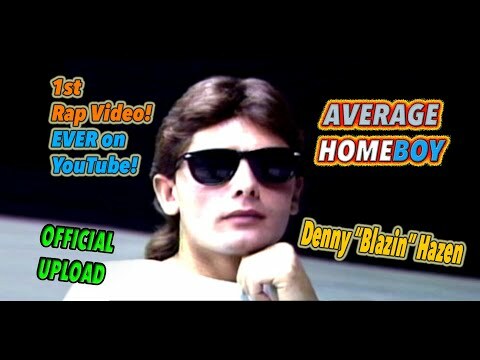 Here are two gems that cannot be ignored if you haven’t already seen them: the below subpar rapping of the Average Homeboy and the incredible overacting of Brian Atene. What makes these such great clips is that these guys have no idea how awesomely bad they are. I’m not claiming to be any better than either of them (although it would be hard to be worse) but I’m not videotaping myself and showing the world. That’s it. Polls close at 7pm (I think). Go vote. Doesn’t matter for who. Or go vote against. Just do it. Want to show that Iraq was bad? Go vote. Want to demonstrate our freedom to other countries? Go vote. Please! It does matter (except in Florida)!